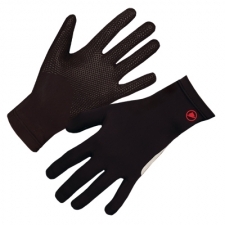 An elastic, lightly brushed, close fitting glove with silicone palm grip. 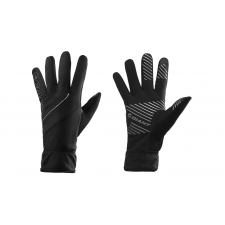 Hi-viz for day or night training early in the season. 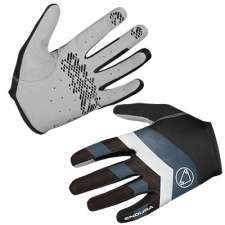 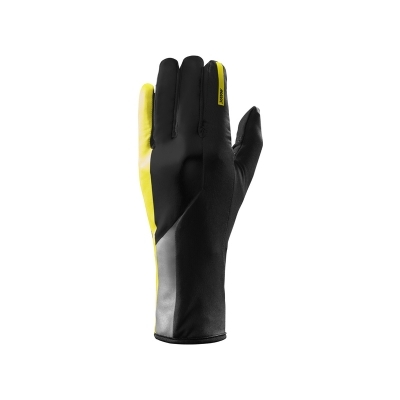 Buy your Mavic Vision Mid-Season Gloves from Revel Outdoors.